Smart Cube is the perfect solution for securing your home and office. Whether you’re in need of a convenient way to secure your things or a college student keeping your roommates out of your personal belongings - Smart Cube is the world’s most advanced bluetooth smart lock. 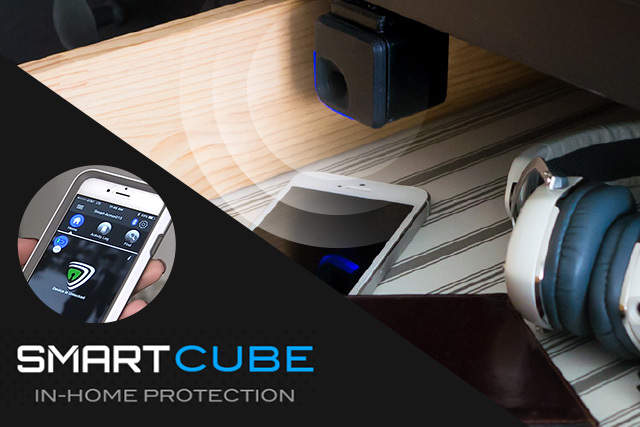 Smart Cube attaches to any cabinet, closet, or drawer and installs in seconds - providing protection for a lifetime. No need for keys or latches to open, the Smart Armor app is now your key, always on and always connected.